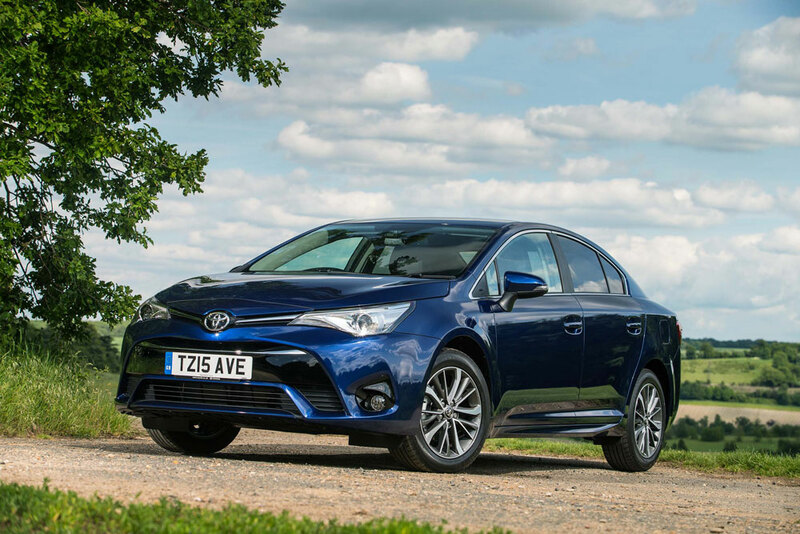 Effortless, classic and practical, the Toyota Avensis offers all the comfort and class you'd expect from a family car, with style to spare and a choice of saloon and touring sport models. Outside, the Avensis is all about smooth aerodynamics and fluid curves - whether you choose from the saloon or touring sports body style. LED headlamps dazzle at the front, and an elegant sweep of v-shaped lighting rounds out the back. 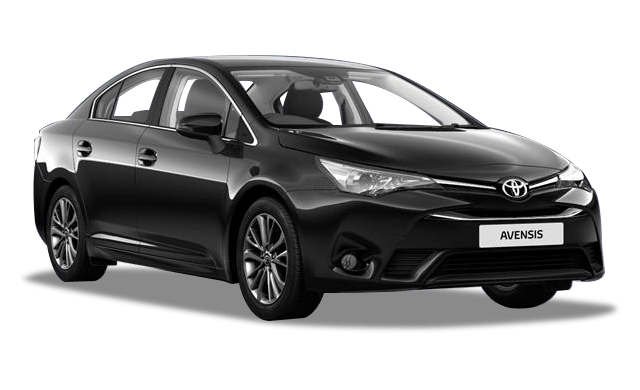 Ideal for lengthy commutes and extra passengers, the Avensis has been fine-tuned for a soothing ride. Light, responsive steering makes for an enjoyable experience in the driving seat, and there's a choice of manual and automatic transmission to accommodate your drive style. Designed for ease-of-use and durability, inside the cabin affords plenty of head and legroom for all. Get to grips with a leather steering wheel as standard, along with air conditioning, cruise control, alloy wheels and electric windows. 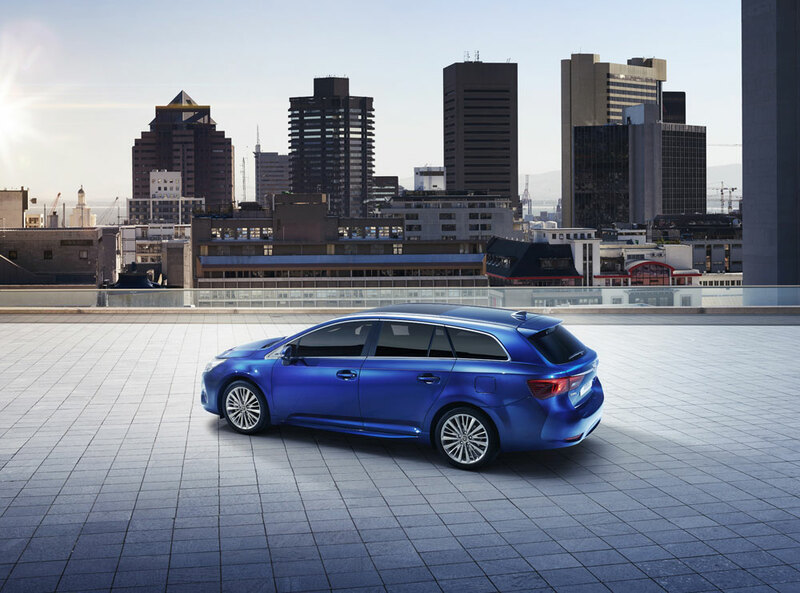 The new Avensis features a range of Safety Sense technologies. 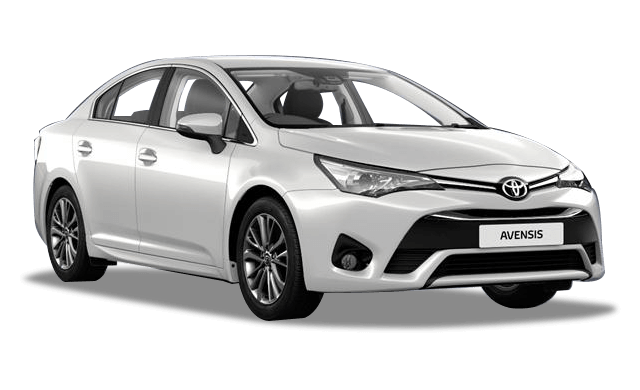 A Pre-Collision System comes as standard, while mid-grade models are equipped with Lane Departure Alert, Road Sign Assist and Auto High Beam. 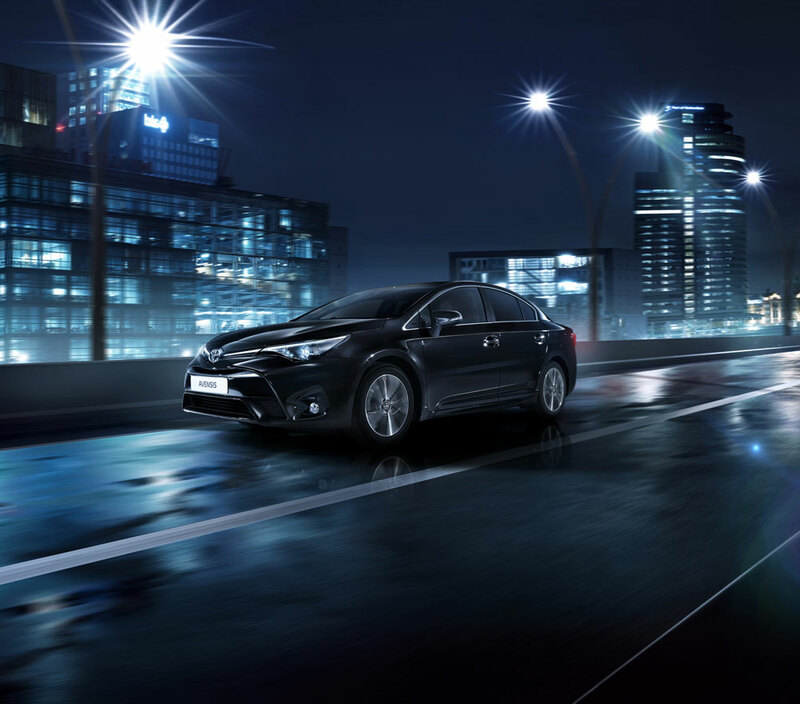 A range of engine and transmission options allows you to tailor your Avensis for maximum efficiency. For fuel economy, the 1.6-litre diesel engine can return up to 67.3mpg and emits just 119g/km of CO2. 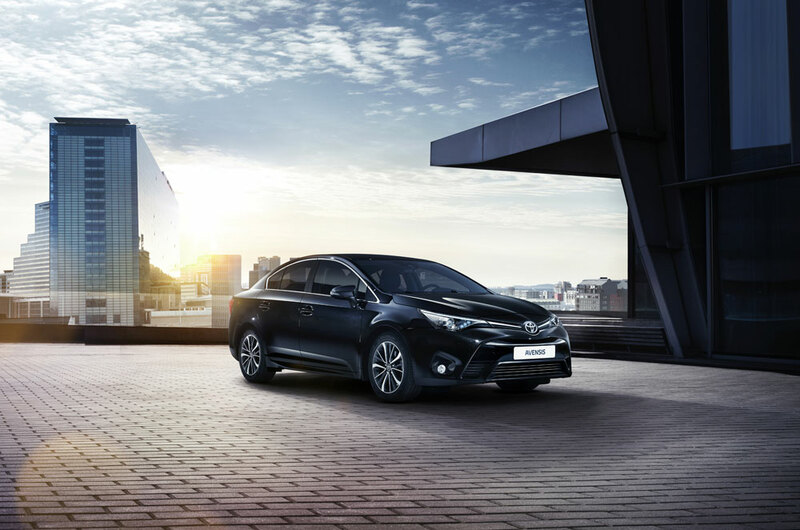 Toyota also offers a warranty that will cover you for five years or 100,000 miles. 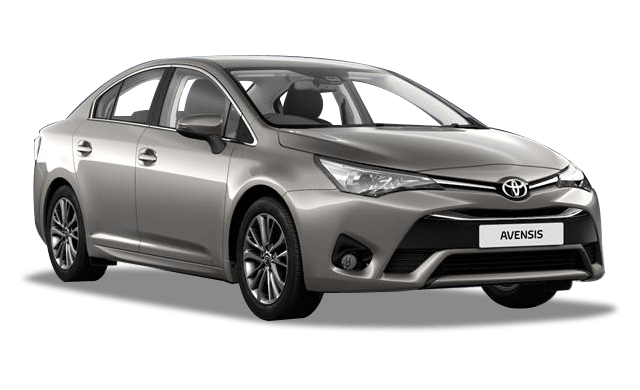 Experience the All-New Avensis for yourself.